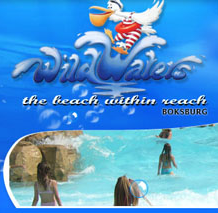 Wild Waters is situated in Boksburg. 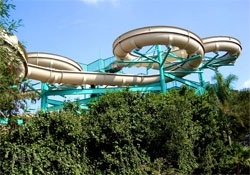 We will provide you with a fun filled day of water activities and mini golf. 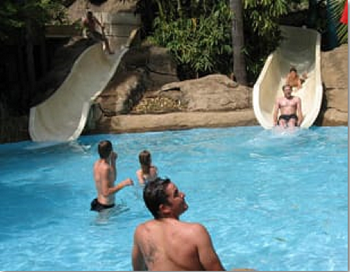 Wild Waters is the ideal place for your Grade 7 farewell function. A beef burger, Simba chips, mini cola, ice cream, and a 300 ml Sparkle drink is included.